Wellesley Alum Awarded Inaugural Prize from Academy of American Poets for Her "Vibrant Observation and Compelling Connection"
Among the laurels offered in 2014 by the Academy of American Poets to the nation’s best poets, the newest prize went to a Wellesley alumna. Wendy Chen ’14 received the Aliki Perrotti and Seth Frank Most Promising Young Poet Award for her poem, They Sail Across the Mirrored Sea. The Most Promising Young Poet prize is open to the winners of the current year’s University & College Poetry Prizes, also given by the Academy of American Poets to students that are 23 years old or younger. The Academy of American Poets sponsors more than 200 annual University & College Poetry Prizes, distributing close to $25,000 each year. According to the Academy website, many of America’s most esteemed poets won their first recognition through this program, including Louise Glück, Sylvia Plath, Joy Harjo, this year’s Wallace Stevens Award-winner Robert Hass, and former Wellesley professor Robert Pinsky. Chen completed not one but two honors theses during her senior year. 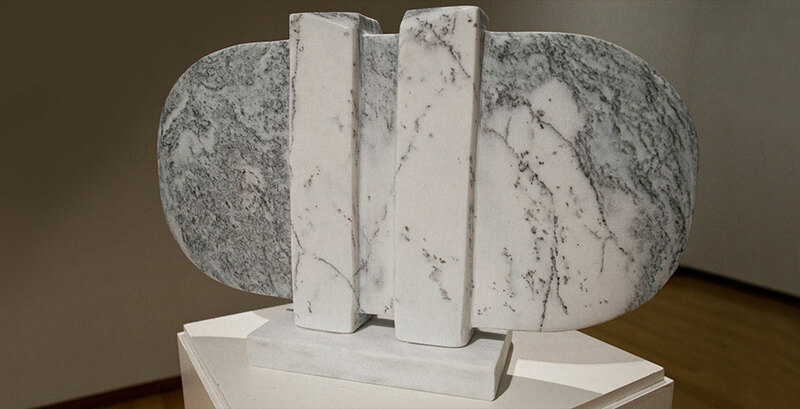 Her English thesis was a contemporary poetic adaptation of the classic Chinese novel Journey to the West, while her studio art thesis explored similar themes through a collection of marble and bronze sculpture. Chen graduated from Wellesley in May and now pursues an M.F.A. in poetry at Syracuse University, where she received a highly competitive University Fellowship to fund her studies. “She's a vector headed who knows where, " says Chiasson of his student. We can’t wait to find out. … And what did they think of her small net? She often wondered what it looked like to them. carrying them towards the edge of the unknown.